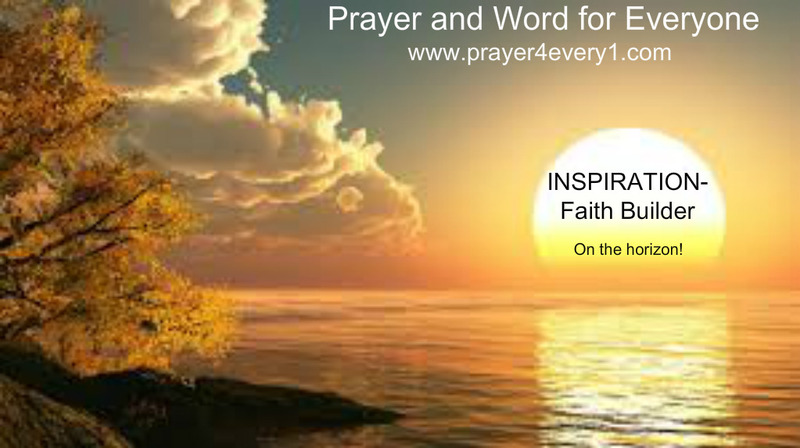 INSPIRATION – Tuesday in Faith Builder! God knows exactly what you need and when you need it. Have faith and keep trusting Him! Next Next post: REAL TALK – Tuesday Keeping it Real!